Cecil Brandon was born on 18 April 1903 in Wilmington, South Australia , son of Charles Thomas Brandon and Matilda Florence Anderson. 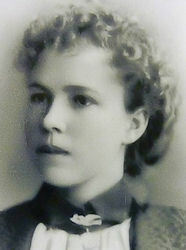 Ida Charlotte Hampel was born on 14 September 1892 in Wilmington, South Australia , daughter of Johann Wilhelm Carl Hampel and Anna Elizabeth Zimmermann. 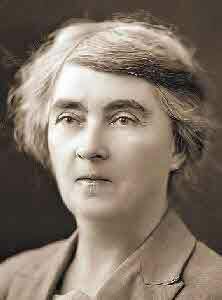 On 13 January 1914, Ida, aged 21, married George Henry Brandon, aged 21, son of Samuel Herbert Brandon and Fanny Norley, in residence of J.W.C.Hampel in Rudall, South Australia . Johann Wilhelm Carl Hampel was born about 1865. 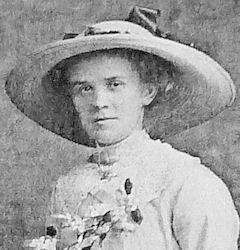 Louisa Mary Hutchins was born on 8 August 1879 in Norwood, South Australia , daughter of George Robert Hutchins and Eliza Mary Camplin. [S79] Regional Council of Goyder, Regional Council of Goyder.